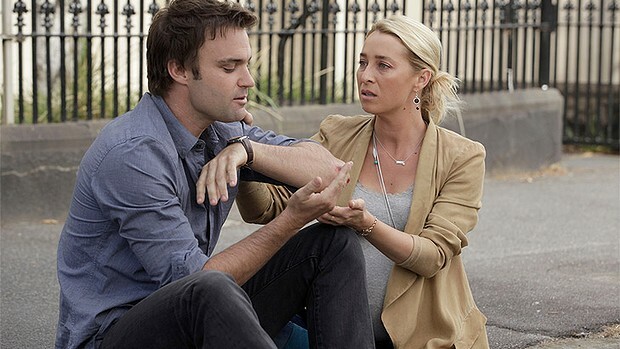 POLICE in a small NSW town have some bad news for the grieving fans of Offspring's Dr Patrick Reid -investigating his sudden death is out of their jurisdiction. 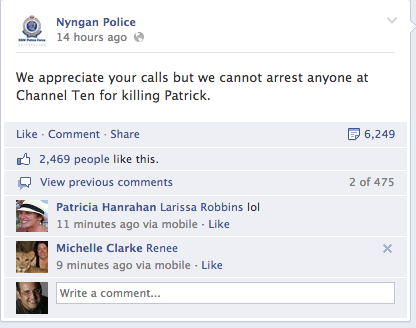 News Corp reports that quick-witted officers at the regional police station in Nyngan posted this message on their station's Facebook page at 4pm: "We appreciate your calls but we cannot arrest anyone at Channel Ten for killing Patrick." Nyngan police Facebook post about the death of Patrick on TV's Offspring has attracted plenty of comments and shares and has been viewed by over 250,000 people. The furore over Patrick began when a shocked nation watched on in horror as the hunky anaesthetist played by Matthew Le Nevez was killed off in the popular TV drama. Nyngan Police Sergeant Tony Wood said the post was meant as "tongue-in-cheek" designed to encourage "water cooler talk". "We had a couple of people mention it (Patrick's death) to us and that started a discussion and we thought it would be a lighthearted post," Sgt Wood told News Corporation. 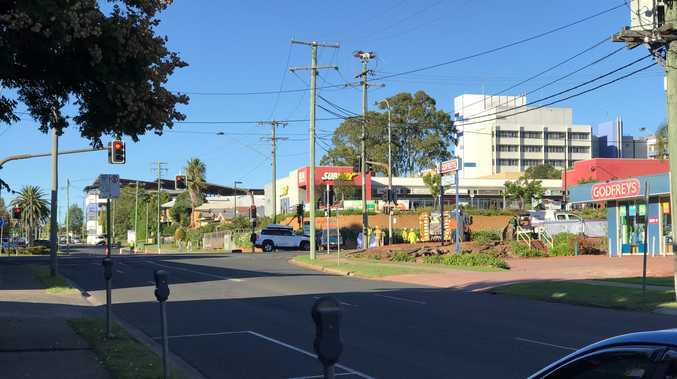 Sunshine Coast Daily columnist Patrick Williams, a social media junkie, also posted a piece pointing out that he wasn't dead after seeing so many mourning the loss of Patrick on Facebook. There have even been suggestions of a day of mourning for the fictional character, while others have suggested that Ten fans should get a real life. What do you think of them killing off Patrick? This poll ended on 15 August 2013. Why is this even in the news? Can we have a day off to mourn fictional deaths?